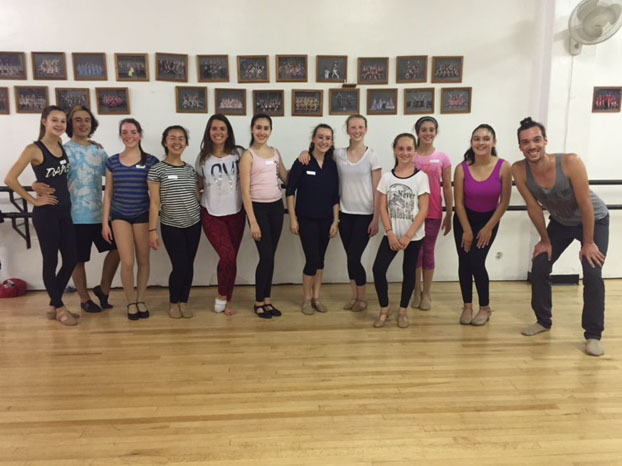 Throughout the year there are a variety of specialty workshops and competitions taught by well known professionals available to interested students. 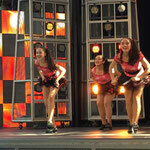 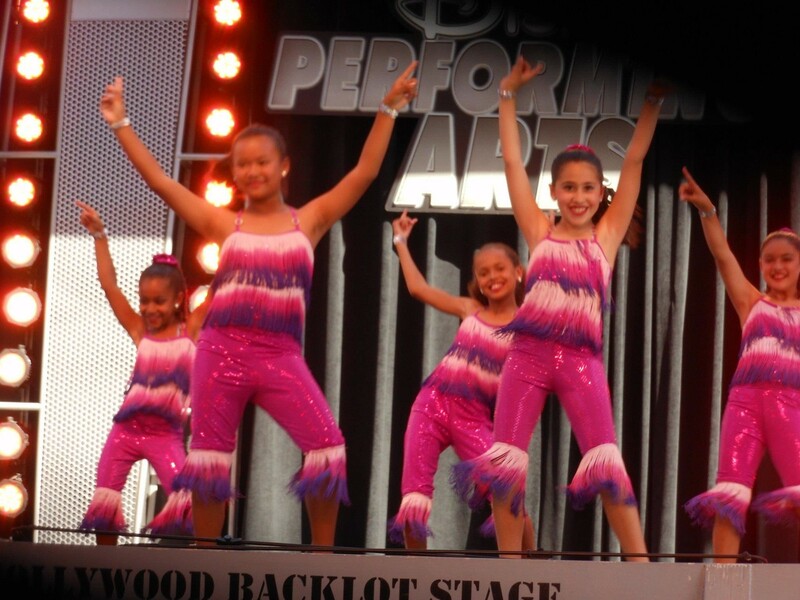 Past offerings have included Hula, Salsa, Swing, Rhythm Tap, Ballet and Fosse Jazz. 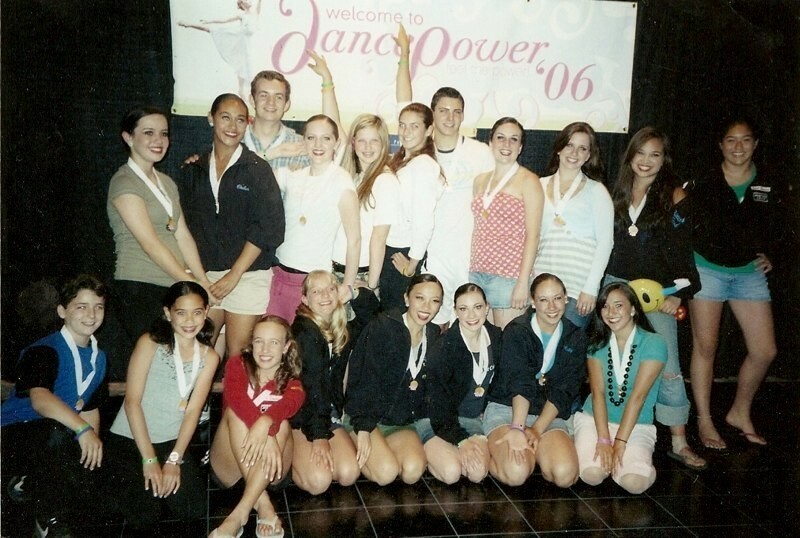 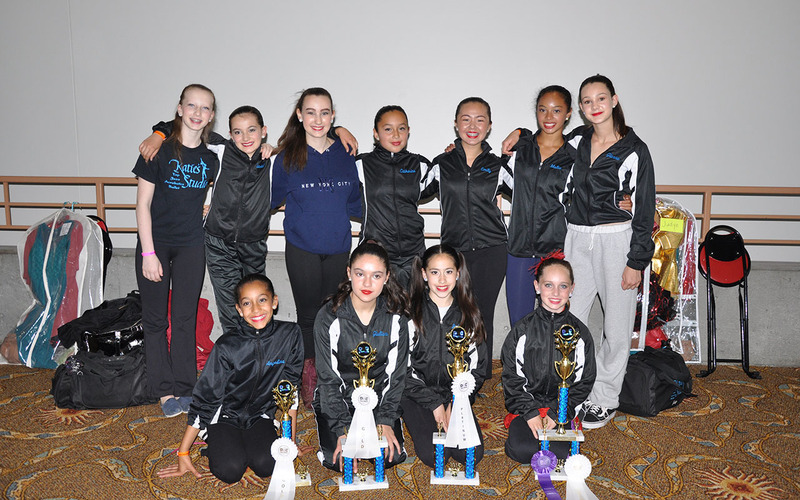 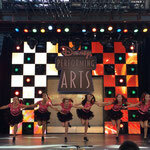 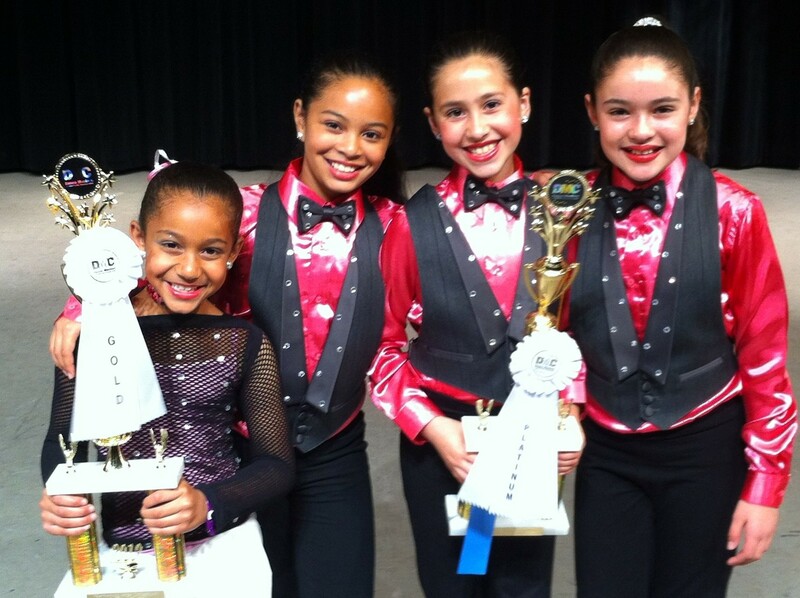 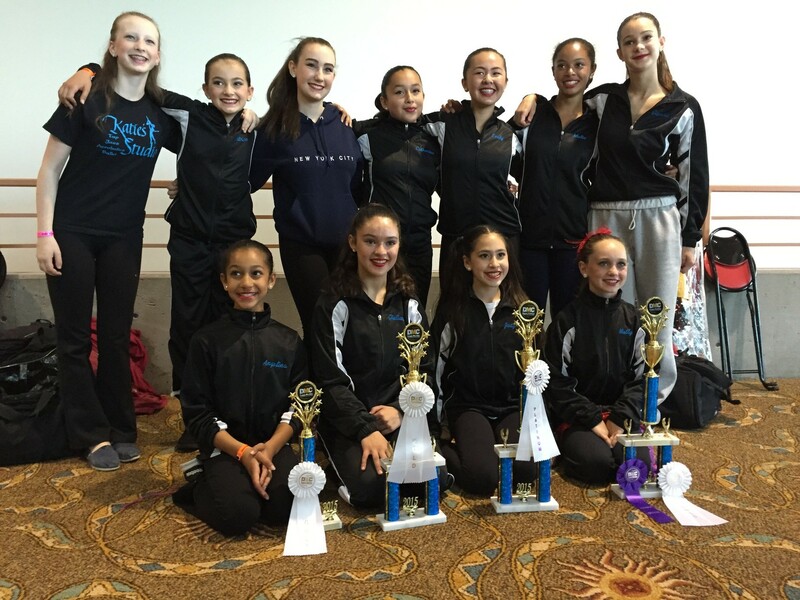 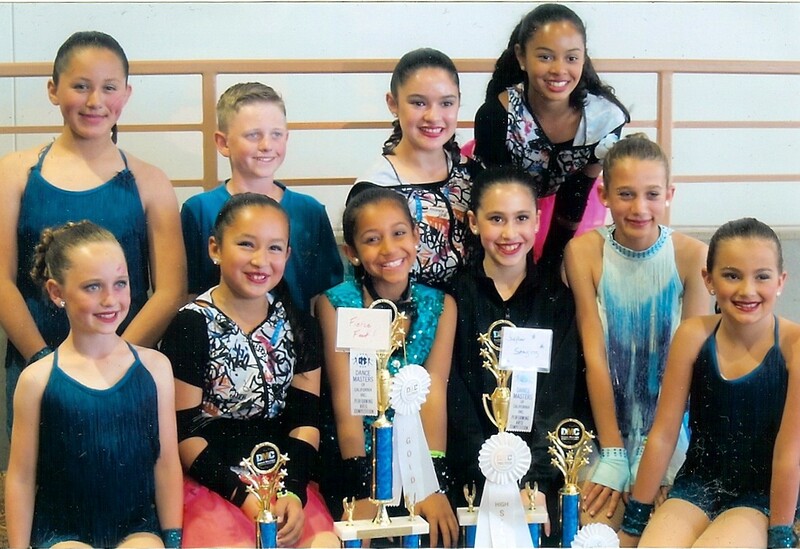 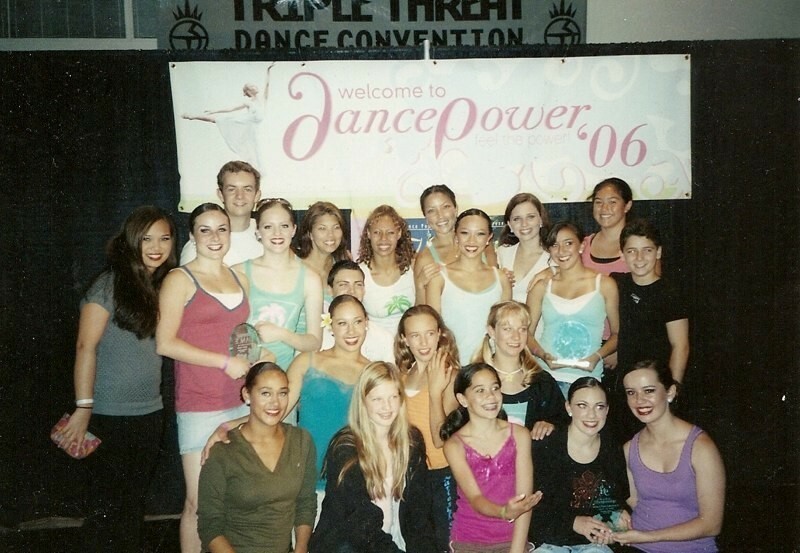 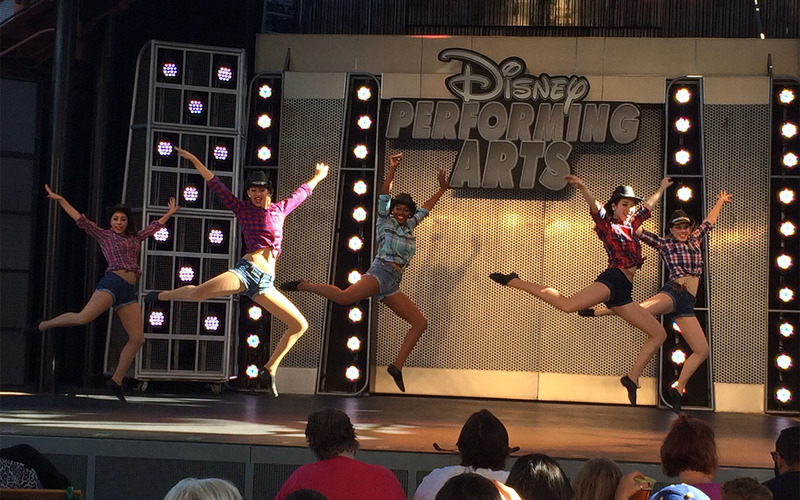 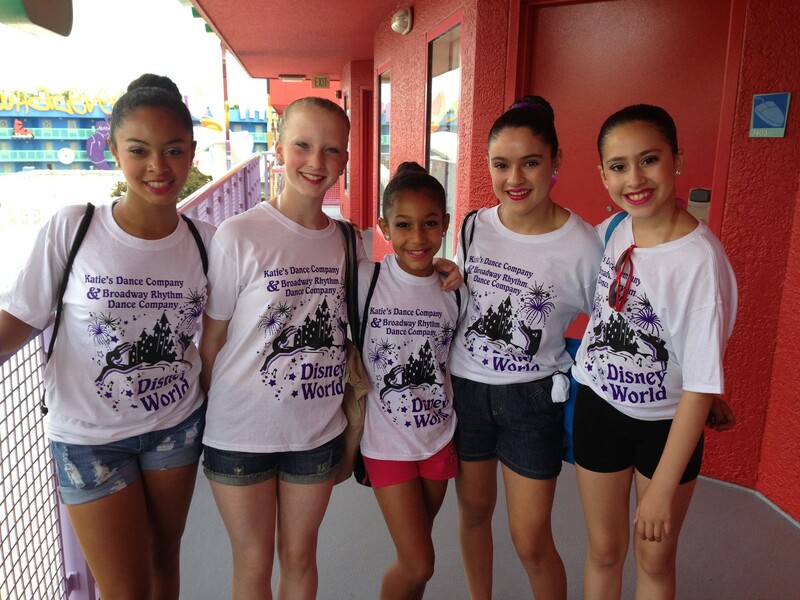 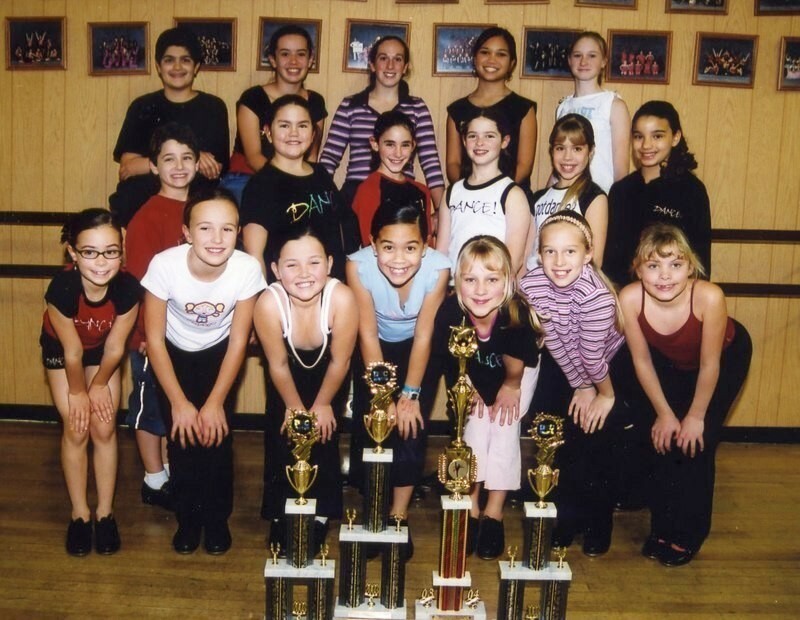 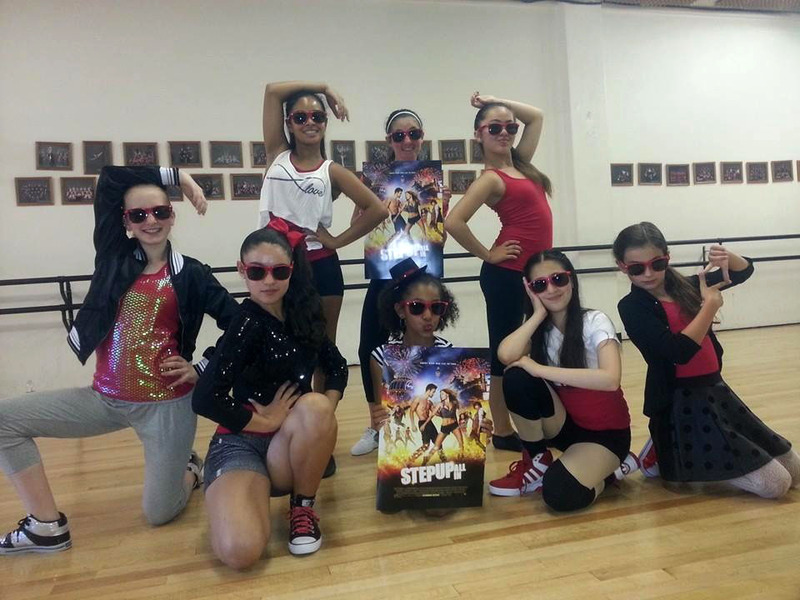 Qualified students have attended competitions such as the Tremaine Dance Competition and Dance Masters of America. 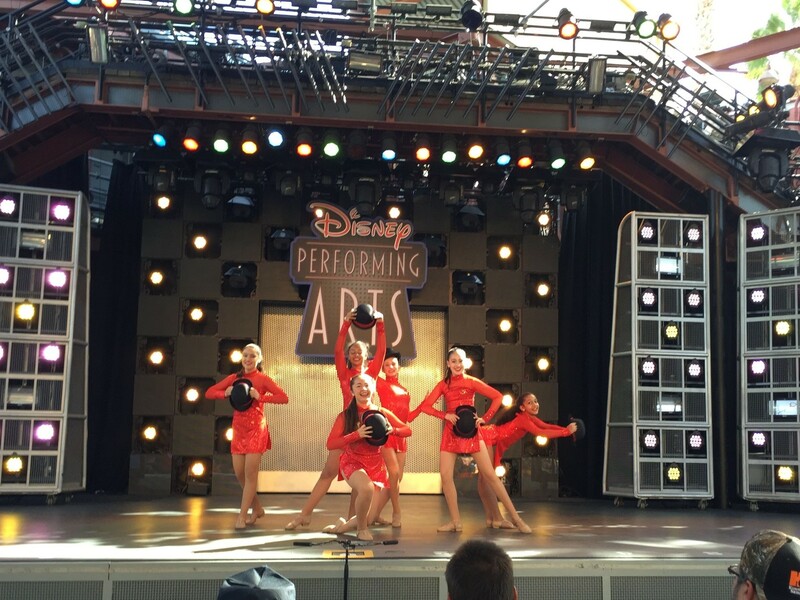 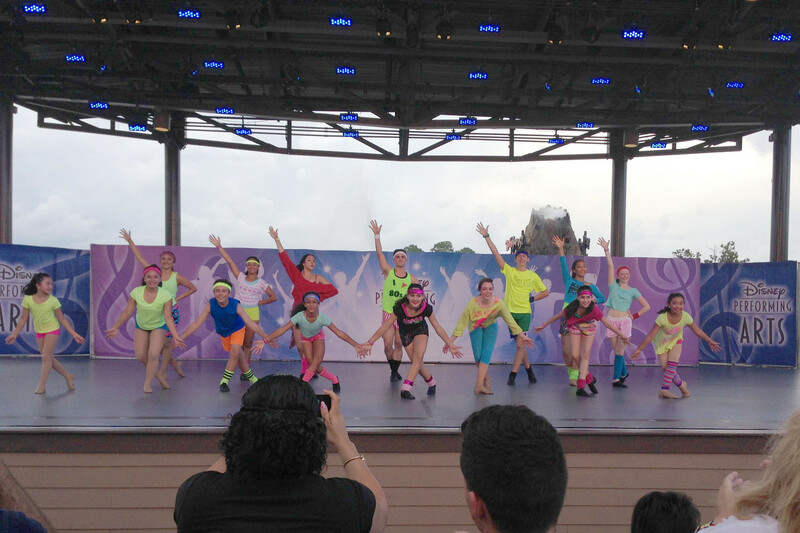 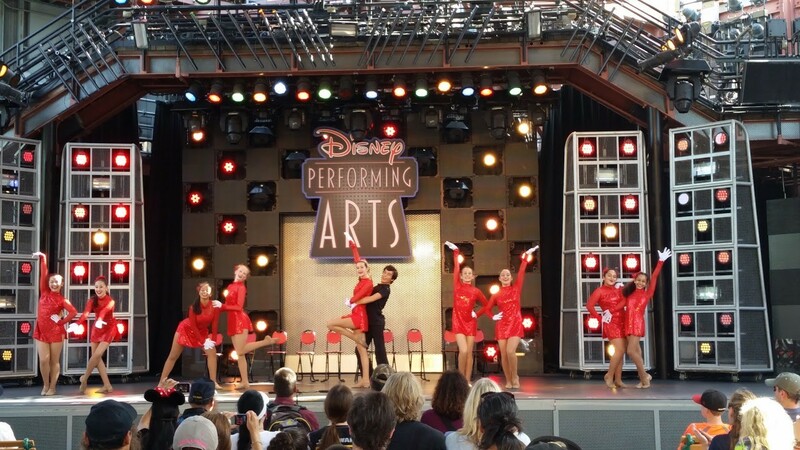 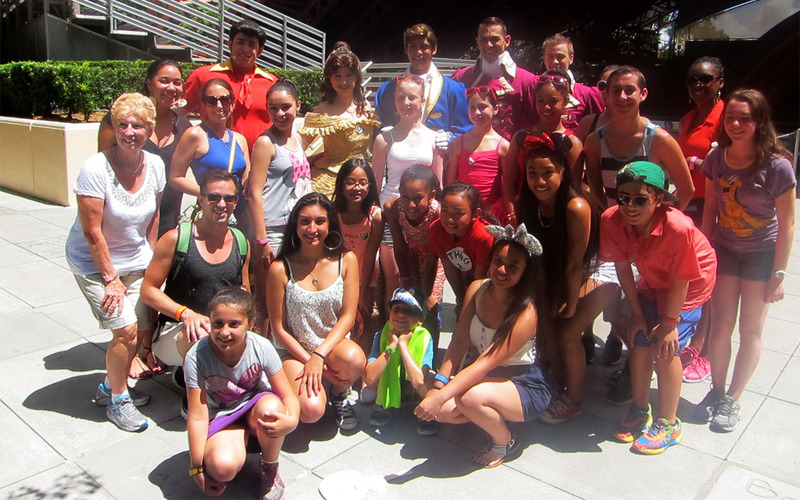 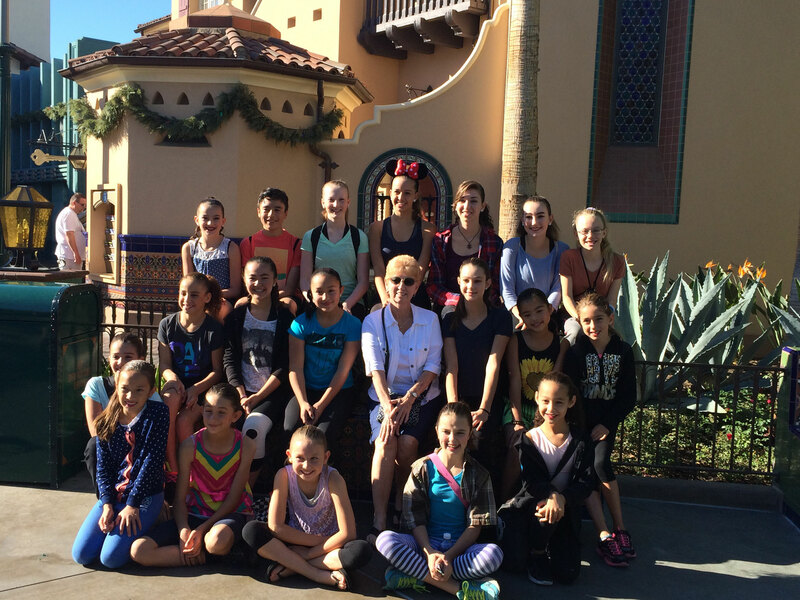 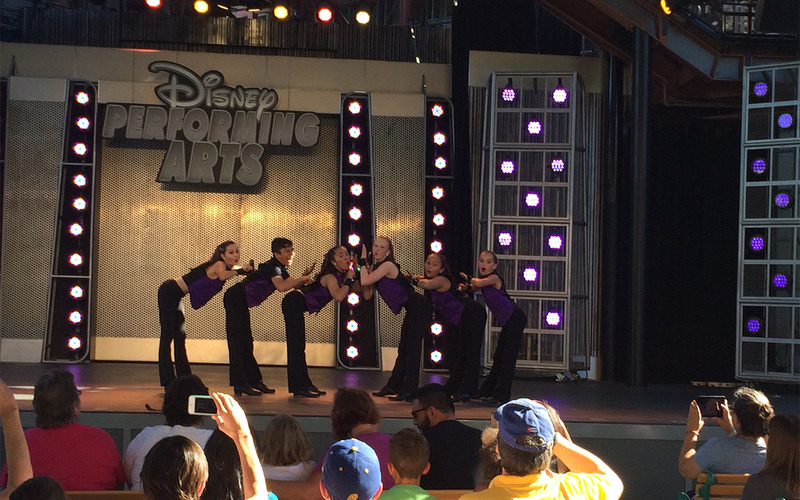 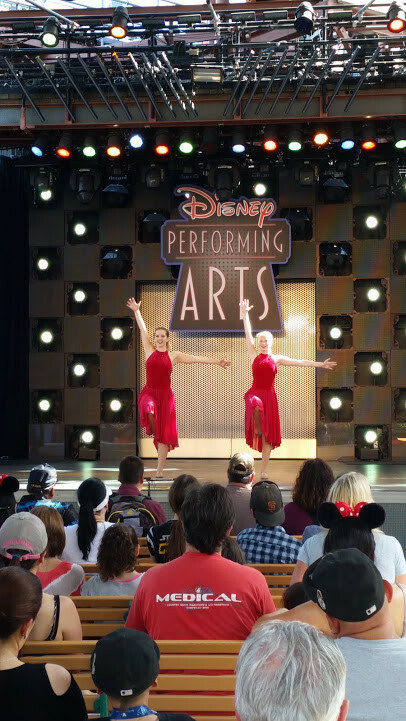 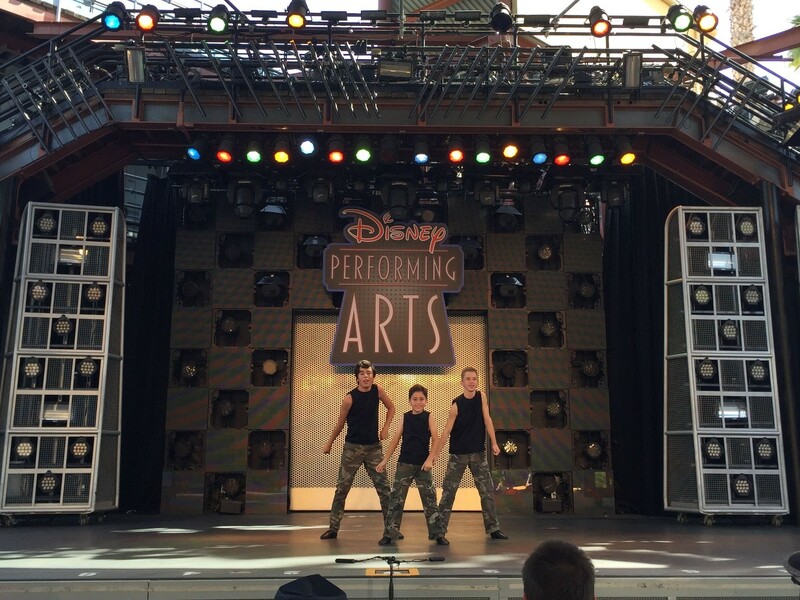 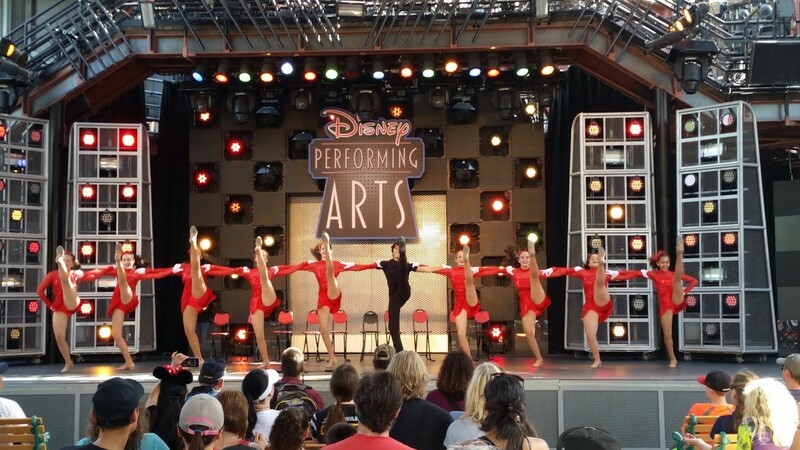 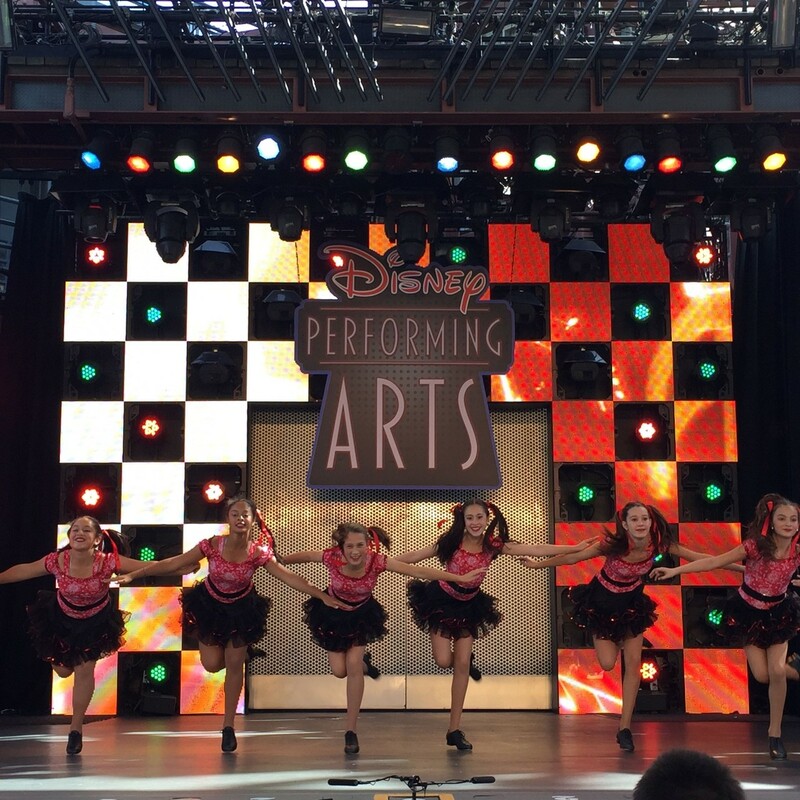 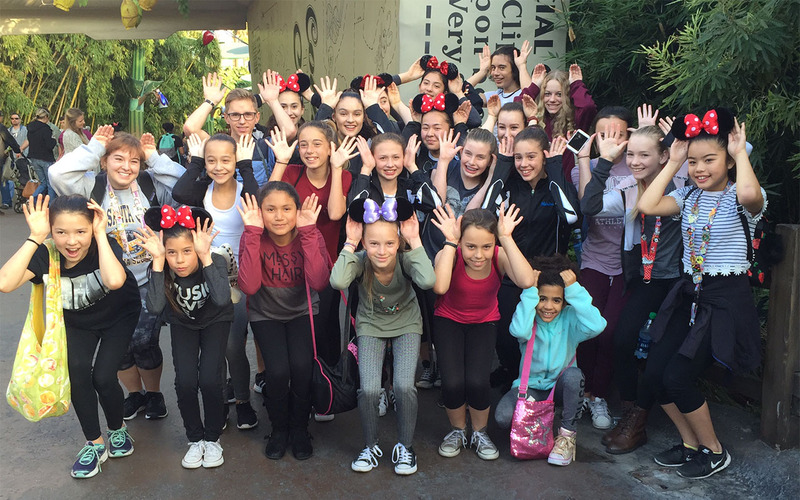 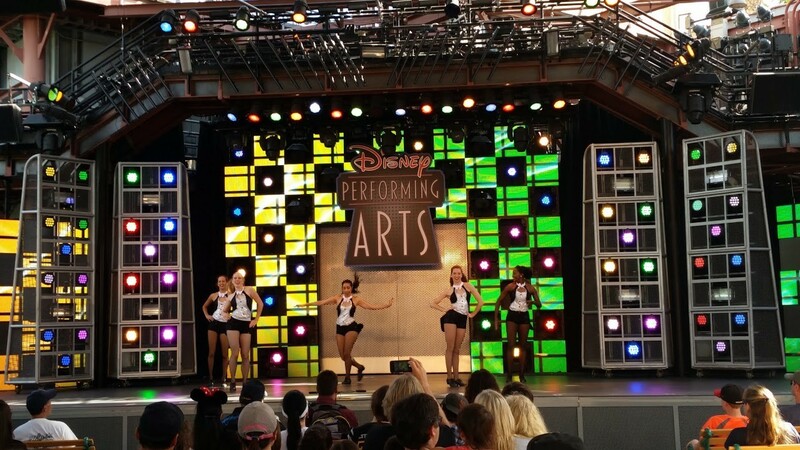 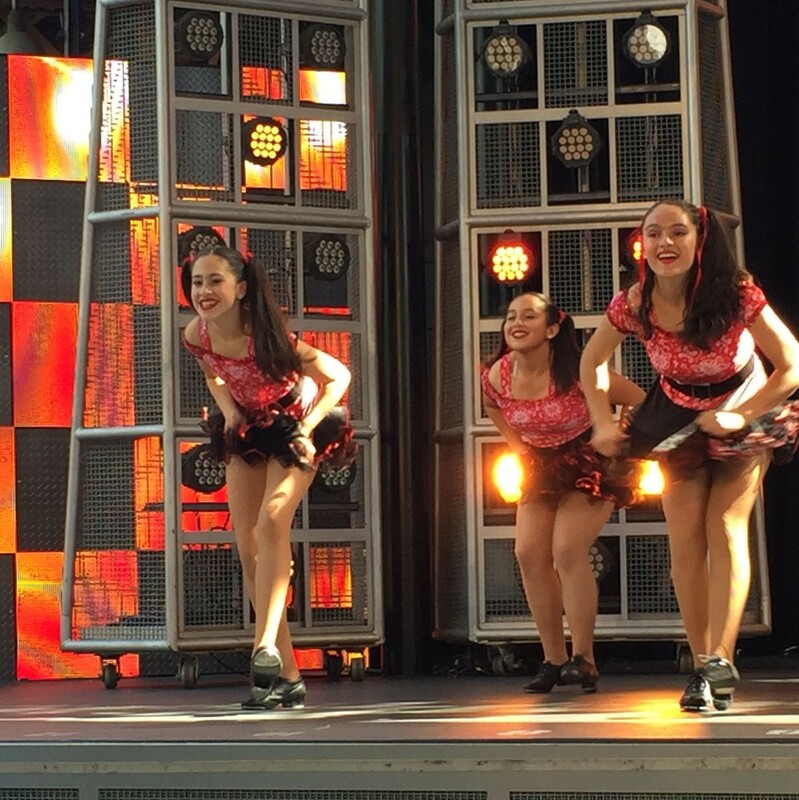 Additionally, Katie’s students have performed throughout the United States in events such as backstage Disney workshops and the Macy's Thanksgiving Day Parade.